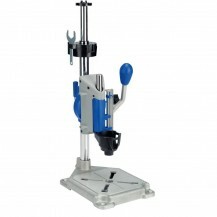 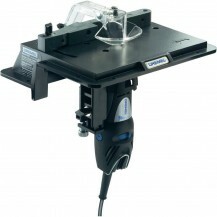 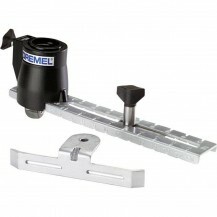 Provides controlled cutting in a variety of materials. 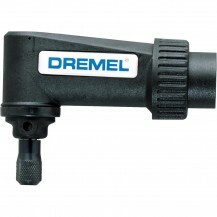 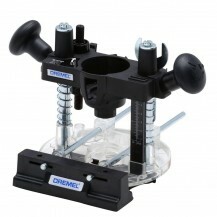 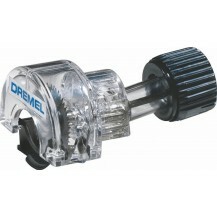 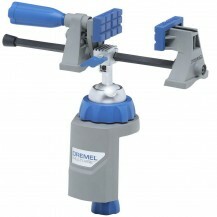 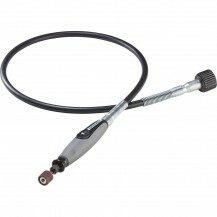 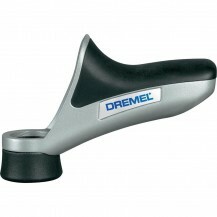 Easily attaches to your Dremel tool. 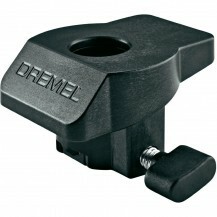 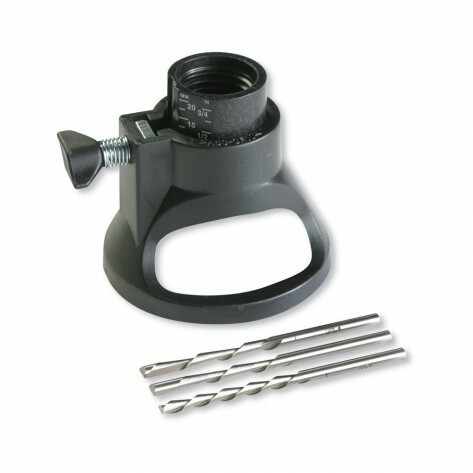 Easy depth adjustment up to 19 mm material thickness.